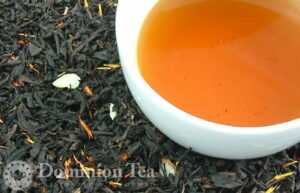 Narrow search results in real time by searching ingredients or other text and/or filtering by category. 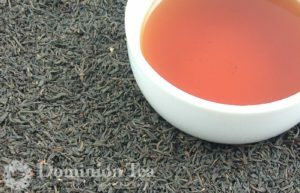 All teas are available in bulk and most are available in pouches, retail packaging, private label and co-branded packaging. 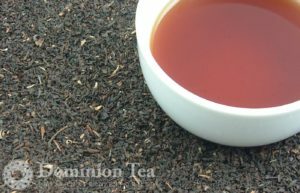 This winter/holiday tea features a wonderful cherry aroma combined with layers of spices popular in winter like cinnamon and clove. 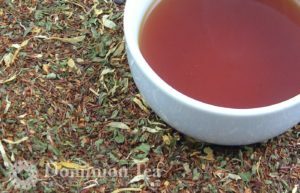 A touch of stevia leaf (the real thing!) 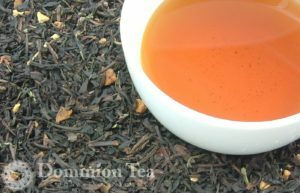 adds just a hint of sweetness on the finish to complete the illusion of drinking chocolate covered cherries. 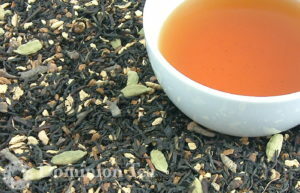 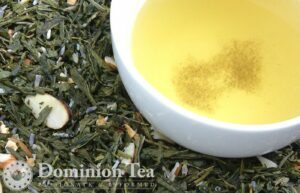 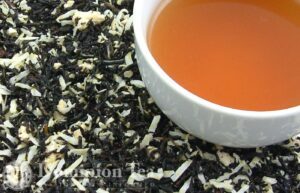 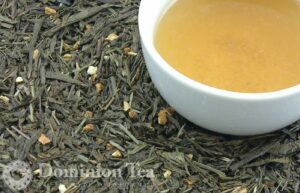 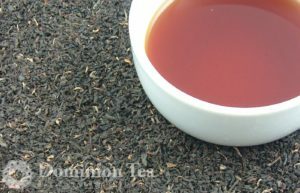 A creamy and refreshing blend of coconut and oolong that is great iced or hot. 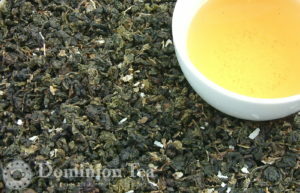 A classic oolong of Fujian province grown among the cliffs of Mount Wuyi. 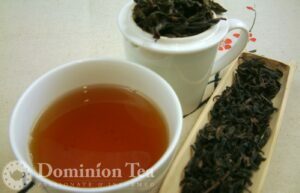 Unique organic materials found at Mount Wuyi and the minerals from the surrounding rocks that give Da Hong Pao its unique flavor and taste.